JAMES RANSOME has illustrated many books for children. He received the Coretta Scott King Illustrator Award for The Creation and a Coretta Scott King Illustrator Honor for Uncle Jeds Barbershop. 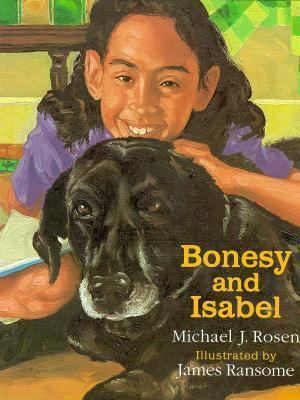 He lives in Poughkeepsie, New York.Rosen, Michael J. is the author of 'Bonesy and Isabel' with ISBN 9780152098131 and ISBN 0152098135.